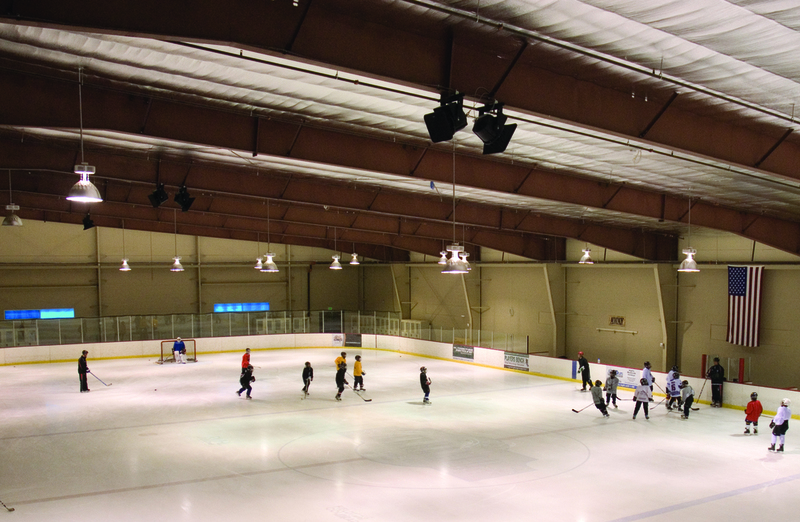 The Ice Ranch offers 2 NHL sized rinks for competitive and recreational ice-skating and hockey with programming for anyone ages 2-Adult. Open year round, this facility needed to accommodate players as well as fans. Intergroup designed the NHL rinks to seat 230 individuals and also provided 125 parking spaces to accommodate a large volume of visitors. 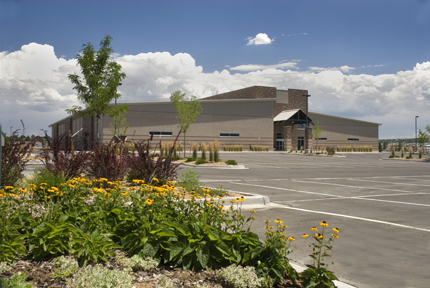 The exterior of the facility integrates various concrete block finishes that satisfy rigid business park and city design guidelines. Created with meeting rooms and locker room facilities for players, coaches, and referees the long span building was designed with a second floor that offers many opportunities for lounging. 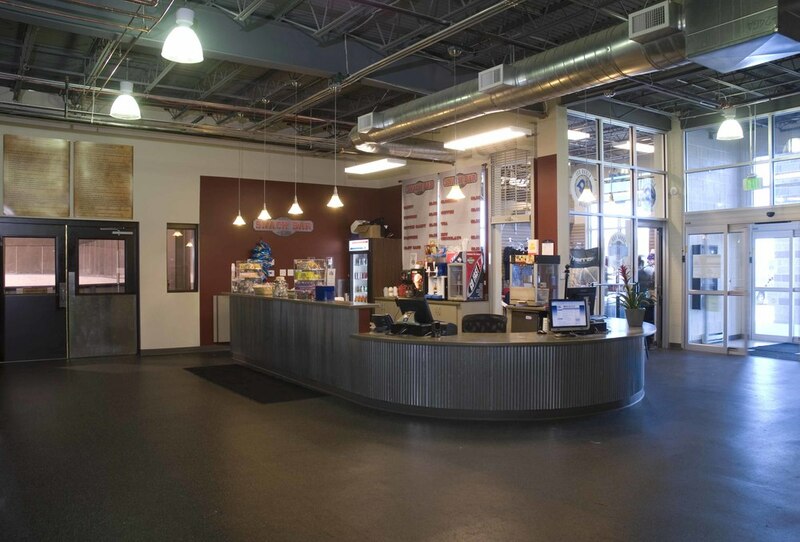 The rink houses a coffee shop that serves Starbucks, retail pro shop, and a restaurant. 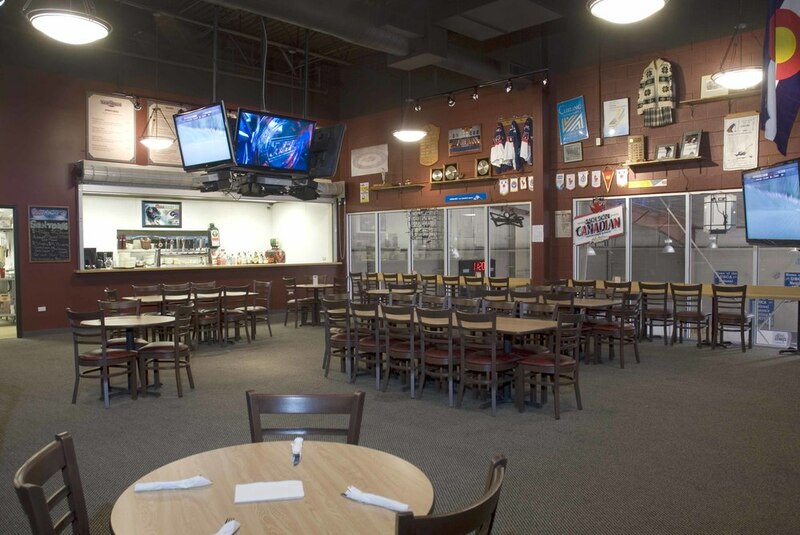 The restaurant and bar on-site have the capacity to seat 75-200 individuals for general seating, buffet, or cocktails. The facility has been extremely successful and the client is currently planning a second facility.